Pack 324's Join Scouting Night will be held Thursday Sept. 22, 2016 at 6:00 P.M. at Chatfield Elementary Library. Registration of new Scouts (Kindergarten-5th Grade) is $32.00 and covers the remainder of 2016 and all of calendar year 2017. 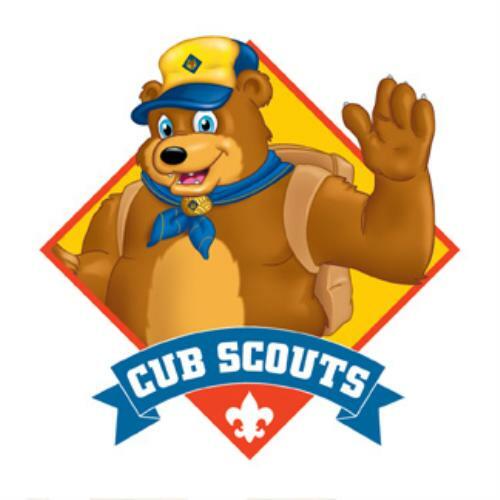 Uniforms for Cub Scouts typically run around $45 for shirt, decals, and neckerchiefs. This cost can be reimbursed after your Scout has created his Scout account. This is done by participating in our annual fundraiser programs: Popcorn/Wreath Selling and/or working the BBQ Days booth. Uniforms are available for purchase at any of the Council Scout shops. See the Uniform section for more information. The Burnsville Scout Shop is located at: 14250 Plymouth Avenue S., Burnsville MN 55337. Boys Life magazine subscription is available to Cub Scouts for $16. Missed our Join Scouting Night but still interested in registering? Contact Us to send us a note and a committee member will contact you.